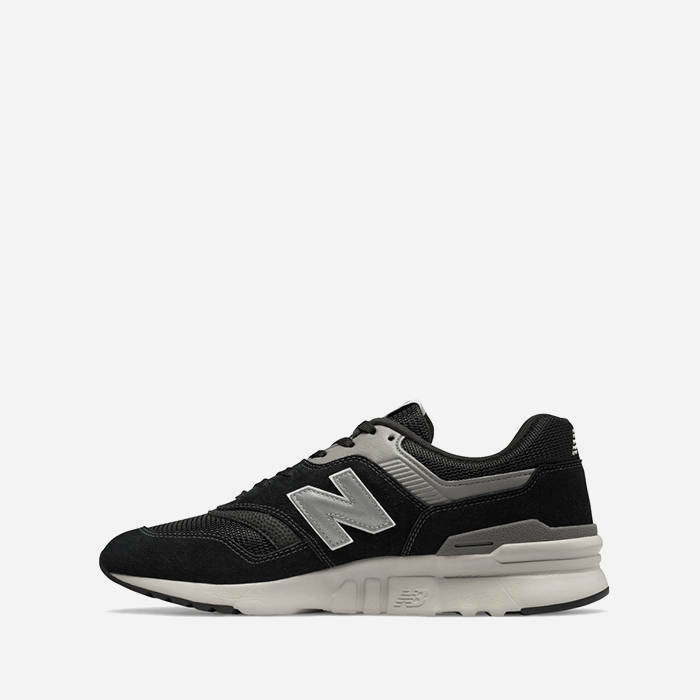 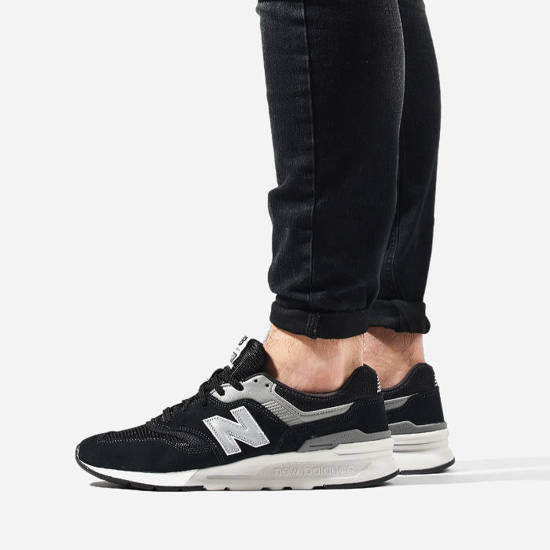 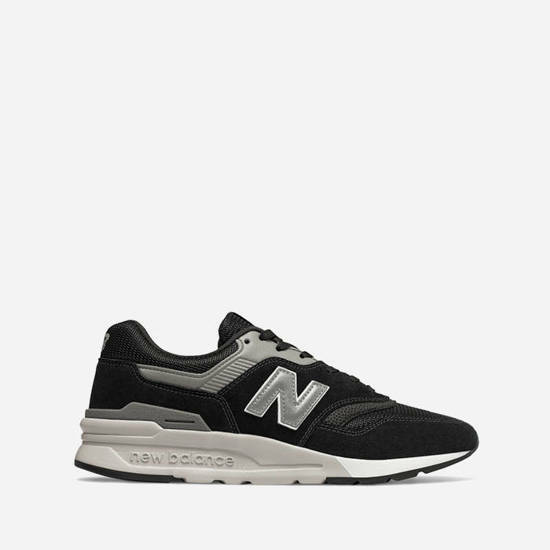 CM997HCC from New Balance is a new version of cult sneakers from the 997 series, enriched with a modern finish. 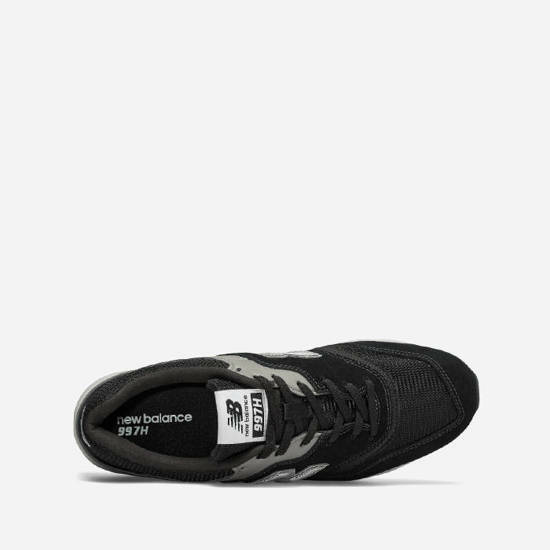 The shoes have a fashionable look thanks to synthetic leather with iconic logo embossed on the tongue. 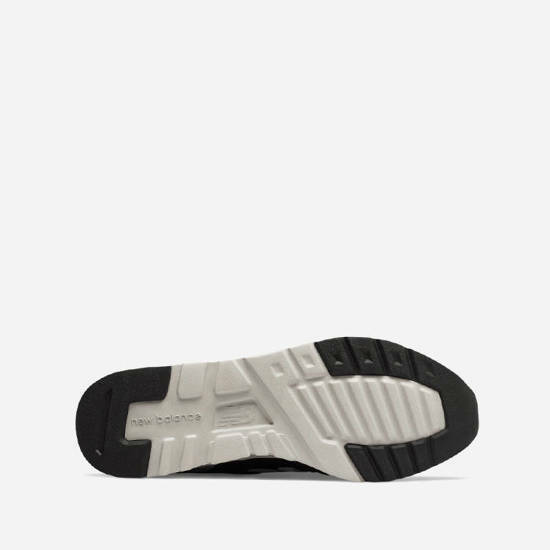 Comfort and comfort have been achieved thanks to the innovative GCEVA sole, just in time for lighter routes.